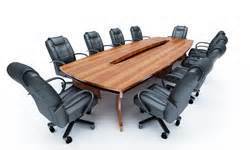 Our Board of Directors are appointed members who jointly oversee the activities of Walton Community Services, Inc.
Our board’s activities are determined by the powers, duties, and responsibilities delegated by the CEO of Walton Community Services, Inc. These matters are detailed in WCS’s Policies and Procedures for the Board of Directors. The policies and procedures highlight the number of members on the board, how they are elected, and when they meet (quarterly). Showing an account to the stakeholders for the organization’s performance. When the board meets they use the SWOT analysis model to effectively highlight the strengths and weaknesses of WCS.